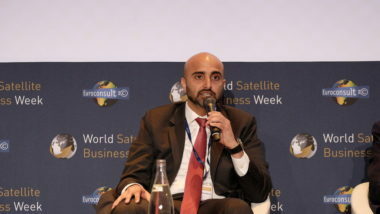 Satellite operators Yahsat of the United Arab Emirates, Brazil's Star One and Bermuda-based ABS are moving into new markets in Latin America and around the world, according to speakers at the World Satellite Business Week conference here Sept. 10. 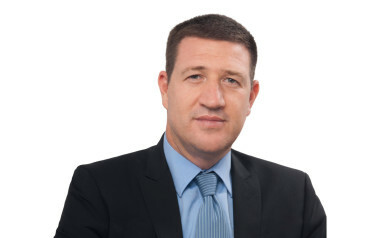 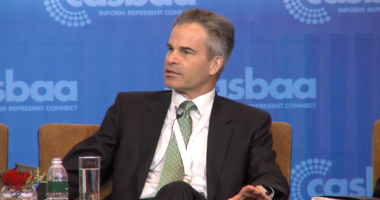 Jim Simpson, chief executive of Bermuda-based fleet operator ABS since December, is no longer head of the company. 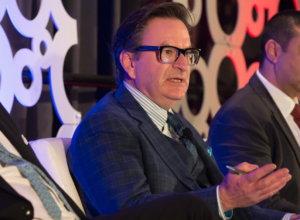 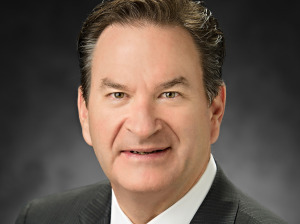 Jim Simpson, a former Boeing executive who helped arrange an all-electric satellite purchase with fleet operator ABS in 2012, will become ABS’s new chief executive, the company announced today. 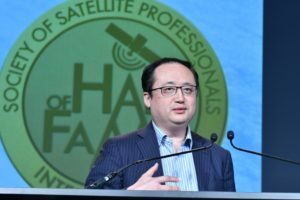 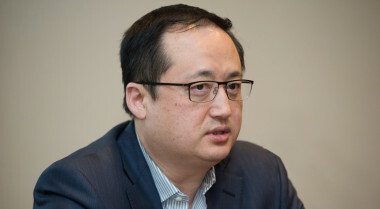 Tom Choi is leaving his position as CEO of ABS, a satellite fleet operator he co-founded in 2006. 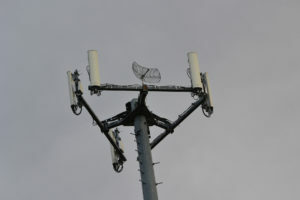 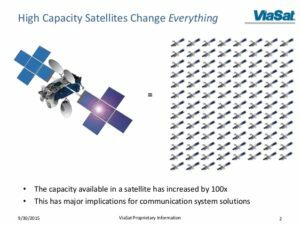 The recent proposal made by Intelsat and Intel in response to the FCC request for proposals on how the satellite industry and the mobile networks can coexist took many of us by surprise. 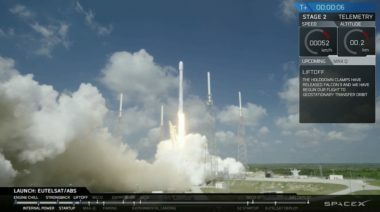 Asian satellite fleet operators are divided over whether U.S.-based ViaSat Inc.’s terabit-per-second ViaSat-3 satellite or anything like it is viable in Asia, and whether Western fleet owners’ rush into mobility markets is a smart move. 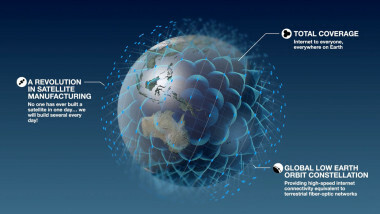 A SpaceX Falcon 9 rocket on June 15 successfully placed two all-electric commercial telecommunications satellites into geostationary transfer orbit in a repeat of a nearly identical mission conducted in March 2015 with the same two customers. 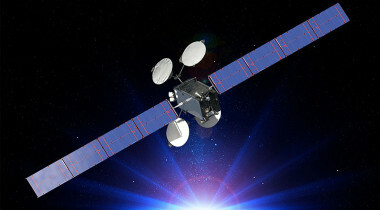 Fast-growing satellite fleet operator ABS is for sale by its owner, private-equity investor Permira, a sale that has been long expected but that has been slowed by what industry officials said was a difference between Permira’s price floor and prospective buyers’ price ceiling. 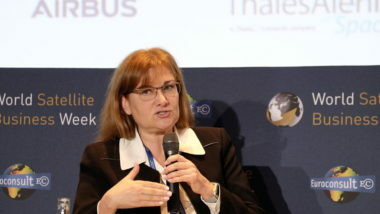 Asian satellite fleet operators on Oct. 27 said their market faces the dual challenge of a slow-growing demand for traditional satellite applications and a still-growing number of national operators whose governments care about flags in space and not about market economics. 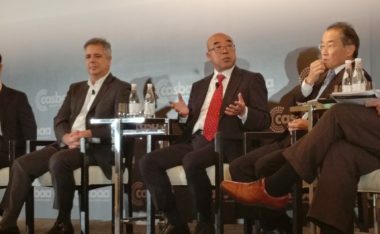 As a second U.S. satellite manufacturer reported losing contracts because of the lack of export credit financing, industry executives argued that reauthorization of the Export-Import Bank of the U.S. is essential for American companies to compete globally for many commercial satellite and launch contracts. 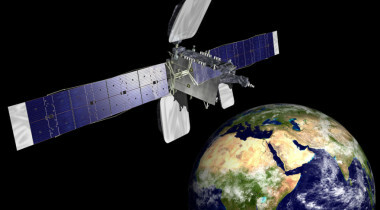 ABS-3A, launched in March aboard a SpaceX Falcon 9 rocket, entered into service about one month ahead of schedule.